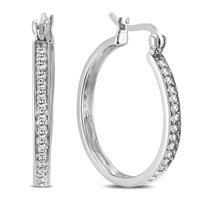 A beautiful and sparkly pair of glittery earrings crafted in .925 sterling silver. 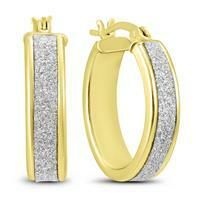 The sparkling glitter dust has a brilliant diamond style look. 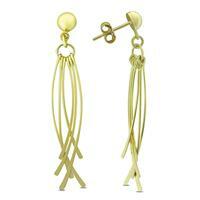 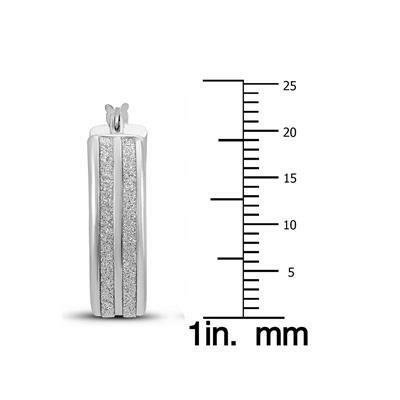 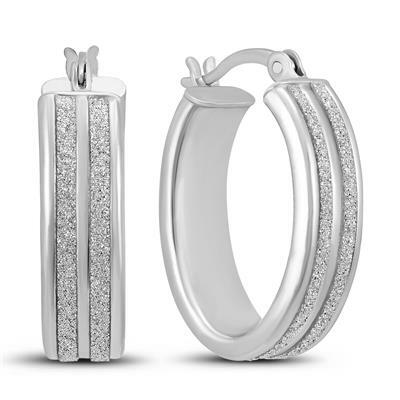 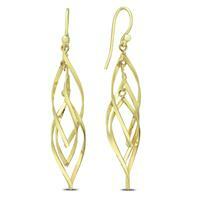 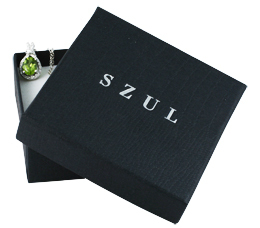 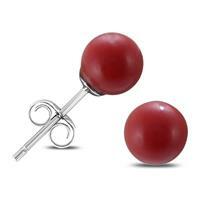 The earrings are crafted in .925 sterling silver and secure with durable snap down clasp. 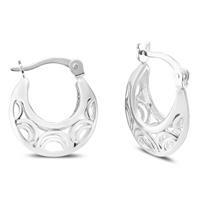 Excellent detail and top of the line finishing and workmanship combine to create a fabulous pair of shimmering hoop earrings perfect for formal and casual wear.